Travelers staying at the Arena Space Hotel Amman, of which there are many, sometimes complain that there is not much to do. The Jabri is certainly the ideal place for these people. It has a nice terrace in summer which is almost always full. 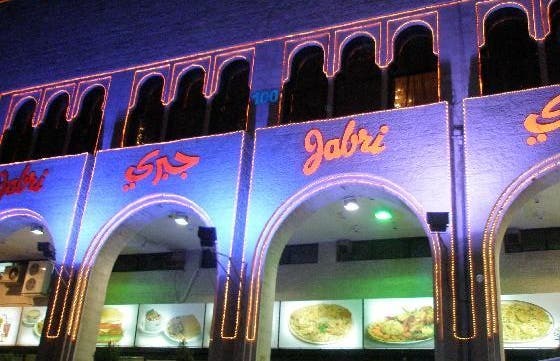 Specialists in Arabic food , they have a well-stocked grill. Delicious mezzes (appetizers) are available which are very reasonably priced. There is also a wonderful bakery close by where you can sample fresh bread every day.